Imaging is typically used to determine the correct alignment of the jaw. 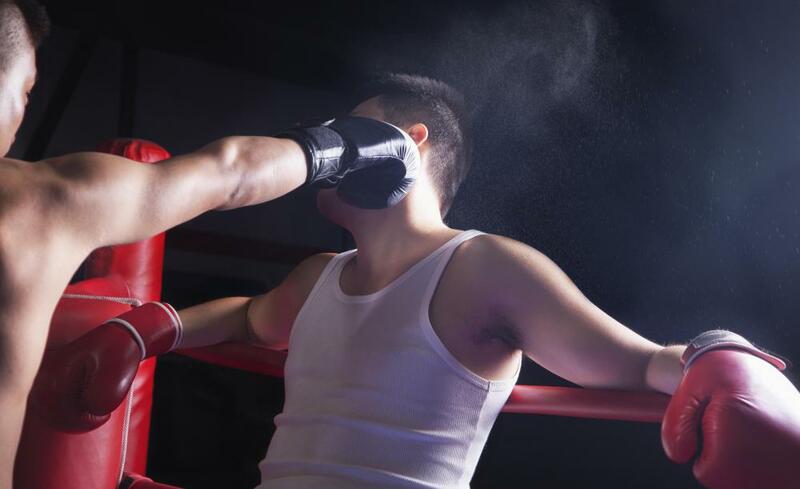 Getting punched in a boxing match is a common way for a person to dislocate their jaw. 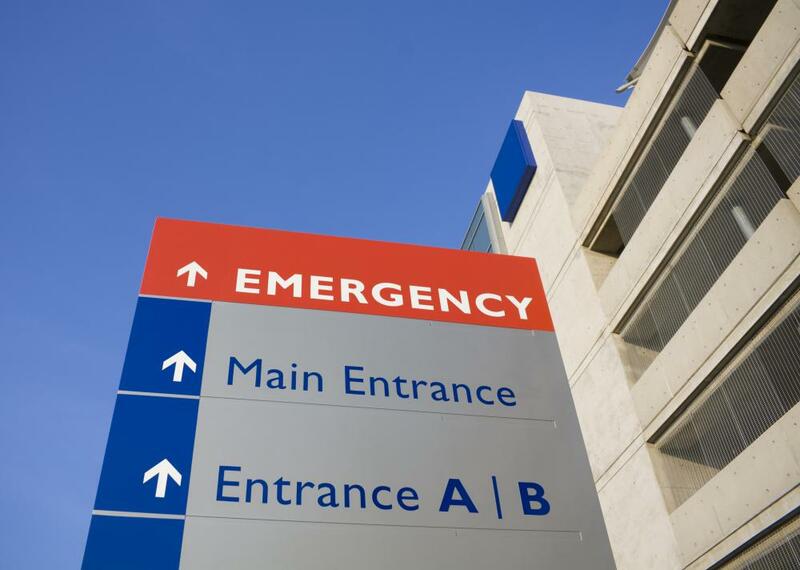 A person with a dislocated jaw should visit an emergency room as soon as possible. A dislocated jaw will result in jaw pain. A dislocated jaw can result in facial numbness. A dislocated jaw is a painful injury which causes the lower mandible to separate on one or both sides of the face. When the jaw is dislodged from the temporomandibular joint (TMJ), it is often impossible to close the mouth and eat or speak comfortably. A person who experiences a dislocated jaw should visit an emergency room or dental clinic as soon as possible to receive proper care. Doctors can manually realign the jawbones and determine whether or not additional treatment is necessary to prevent complications. Most jaw dislocations occur because of major physical trauma to the face. A person might get hit during a boxing match or football game, or accidentally fall from height. Automobile and industrial accidents also can result in jaw trauma. Occasionally, the jaw can become dislocated when the mouth is opened too widely during a dental procedure or while eating. People who have unusually loose joints due to genetics and those who have suffered dislocations in the past are more susceptible to injuries related to opening the mouth. Pain and swelling usually come about immediately with a dislocated jaw. It is especially painful to try to open and close the mouth following the injury. The lower mandible may appear to protrude outward or toward one side, and the face might start to feel stiff or numb. Bleeding from the mouth or external wounds also may occur, depending on the nature of the injury. It is important to seek medical care as soon as possible when a person experiences a dislocated jaw. First aid practices usually include supporting the jaw with a loose bandage, using ice to relieve swelling, and keeping calm. At the emergency room, a doctor or trained nurse can evaluate the situation and fit the jaw back into place with his or her hands. Realigning the jaw can be just as painful as the initial injury that dislocated it for some people, but it is an essential part of immediate treatment. Doctors can perform physical exams and take imaging scans of the TMJ at the emergency room to check for extensive damage. Painkillers and anti-inflammatory drugs may be given orally or injected directly into the affected TMJ. Once swelling goes down and pain subsides, the patient is fitted with a supportive bandage and given tips about home care. It is important to avoid opening the mouth wide for several months, which may mean that a liquid and soft food diet is necessary. If the jawbone or TMJ is seriously damaged, a patient may need to have surgery. The bone itself can be filed down to prevent rubbing, and ligaments supporting the joint can be shortened and tightened. Recovery from dislocated jaw surgery usually takes at least five months, and patients may need to take extra precautions in the future to avoid recurring jaw problems. 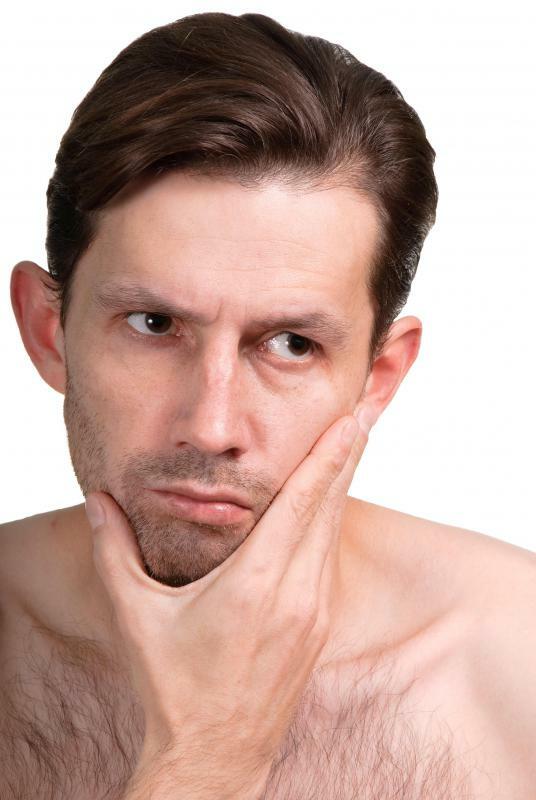 What Can I Expect from Lower Jaw Surgery? How do I Treat a Swollen Jaw? What is a Wired Jaw?